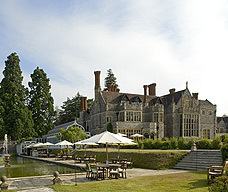 Rhinefield House hotel is the most magical secret set deep in the New Forest National park. 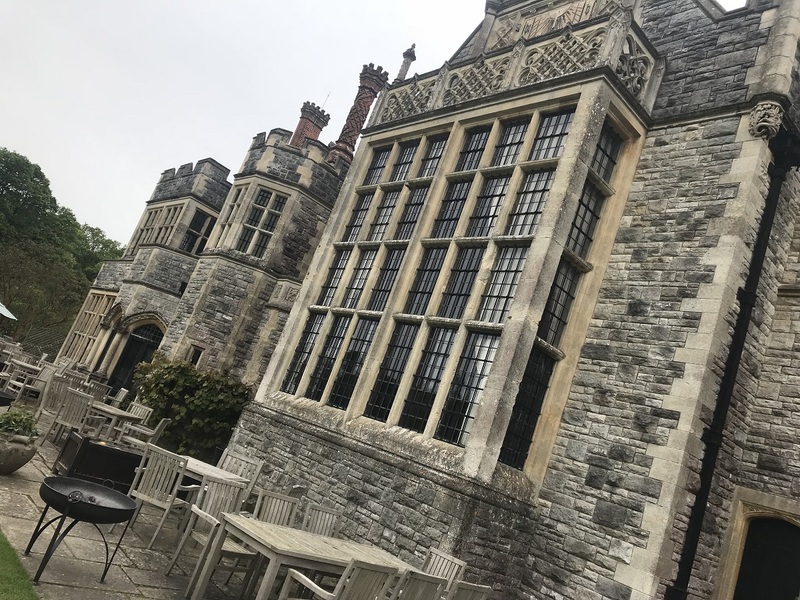 You are impressed from the moment you drive up the long sweeping driveway and are greeted by the ancient Tudor and Gothic architecture of this grand country house. Rhinefield really is an utter gem offering you an indulgent conference and event venue but one that doesn't cost the earth. Set in the heart of the New Forest off the stunning Ornamental drive amongst the giant Canadian Redwoods and giant Douglas Firs, Rhinefield House dates back to 1097 when it was a Royal Hunting lodge for William the Conqueror. It really is a hidden treasure with complete seclusion yet just 10 minutes off the M27 motorway. 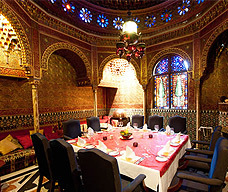 The Alhambra room, originally built as a gentleman's smoking room by the owner Mabel Walker - Munro as a birthday gift to her husband, is now the elaborate private dining room. Designed as an exact replica of the Alhambra Palace in Grenada, it is elaborately embellished with onyx from Persia, magnificent copper and bronze and hand cut mosaic tiles. 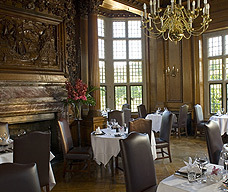 In the spectacular 2 AA Rosette restaurant you will find the magnificent carving of the Armarda set in the fireplace. This took 9 years to complete and was carved out of one solid block of oak. All 50 elegant bedrooms are superbly finished to extremely high standards to ensure your comfort and to surpass your expectations. Over sized flat screen TV's, roll top baths, fine cotton sheets, and comfy bath robes await you in your luxurious bedrooms. Seriously Cool Events are leading Corporate Event and Team Building Specialists. For bespoke packages please contact the Seriously Cool Events team.